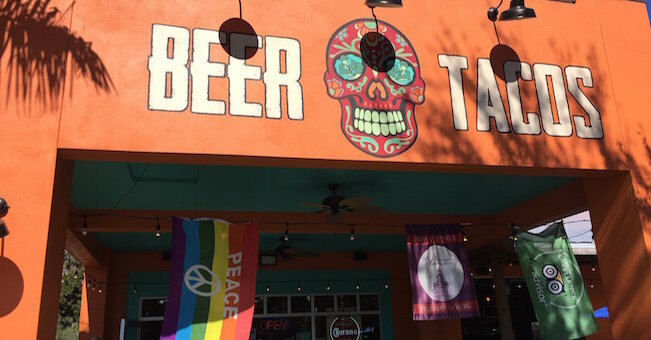 St. Pete taco titan to open location in Tampa. The Tampa Bay area is replete with taco joints. Xtreme tacos just made its official debut this March at 310 Waters. Xtreme offers portions measured out for those with self-proclaimed insatiable appetites. Soon, the St. Pete staple Casita Taqueria will join the Tampa food scene. The taco shop currently has two locations: one in the Burg’s Grand Central District, and another on 4th Street. They’ll be neighbors with Revolution Ice Cream and the Seminole Heights City Wine Bar at the corner of North Florida Avenue and East Minnehaha Street. Casita’s iconic beer and tacos insignia painted above the front entrance has long served as a beacon of bold flavor for residents. While we’re personally fans of their fish tacos — lightly seasoned and blackened cod, topped with shredded cabbage, homemade pineapple salsa — on Casita’s homemade corn tortillas, it is the Casita Bowl that is the main event. 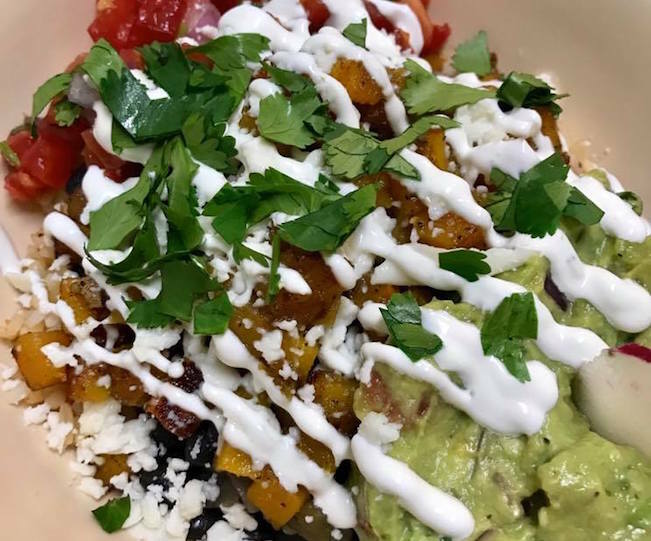 A bowl consists of your choice of meat or veggies, rice, beans, guacamole, queso fresco, crema, cilantro and pico de gallo. Each bowl is served with chips or three homemade corn tortillas. Of course, no meal at Casita is complete without a Jarritos lime soda or a fresh cup of Sangria. Owners Don and Gwen Arvin anticipates opening sometime in late July. Casita isn’t the only St. Pete gem moving into the surging neighborhood. Trip’s Diner, known for its hub cap pancakes and hearty sandwiches, is in the process of opening in Seminole Heights at 6416 North Florida Avenue. For updates, follow Casita Taqueria on Facebook and Instagram.